I have been so fascinated by bathroom culture in Japan, that I felt the need to write this post. I was going to call this post ‘Toilet Time,’ but figured no one would read it. Do I have your interest yet? Public health and wastewater treatment are right up my alley. I spent an entire year of college studying latrines- and it was awesome. I know it’s just me. The other day I asked Jeff, ‘Wouldn’t it be cool if we could see garbage from a bunch of different countries? You could learn so much from analyzing a society’s trash.’ He didn’t agree. 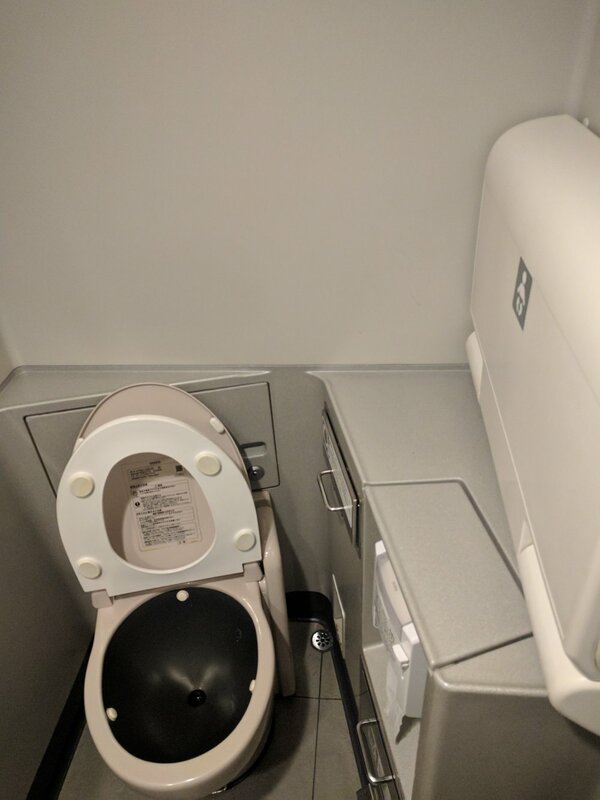 After squatting in developing countries for the last few months, I think that using the nice bathroom in the airport when we landed in Osaka would have haven nice no matter what. However, this particular toilet had a heated seat. A HEATED TOILET SEAT! What makes me even happier? This is common. It’s been so chilly here that most of the time when I tell Jeff I have to go pee, I really just want to go warm my bum up. TMI? 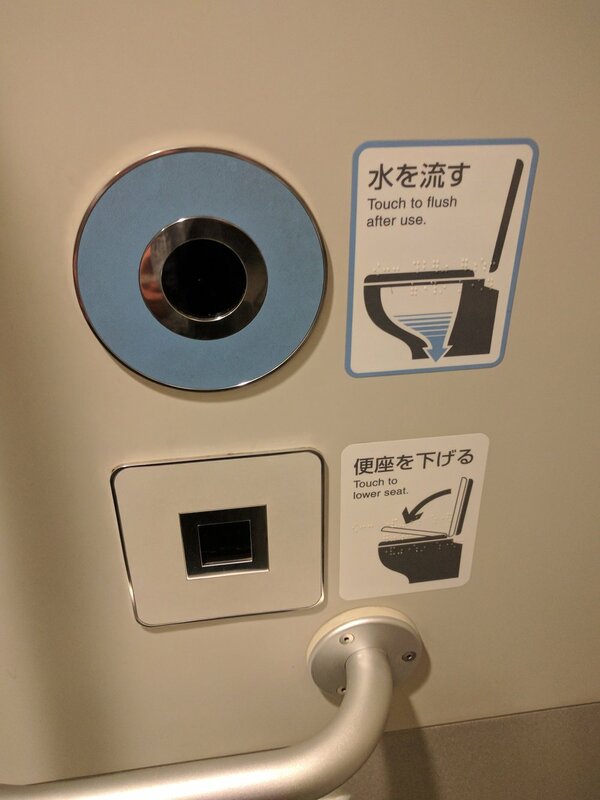 While we were in Osaka, I noticed that all of the women washed their hands after using the toilet, but no one used the air dryer. There isn’t paper towel in any of the restrooms, but everyone seems to carry a small towel in their purse to wipe their wet hands on. After a day or two of feeling like a wierdo using the hand dryer, I threw a washcloth in my pocket to fit in. In most of the Airbnb's we stayed in, the toilets were environmentally friendly. They had a faucet on top of the tank so you could wash your hands and then the grey water was recycled to flush with! 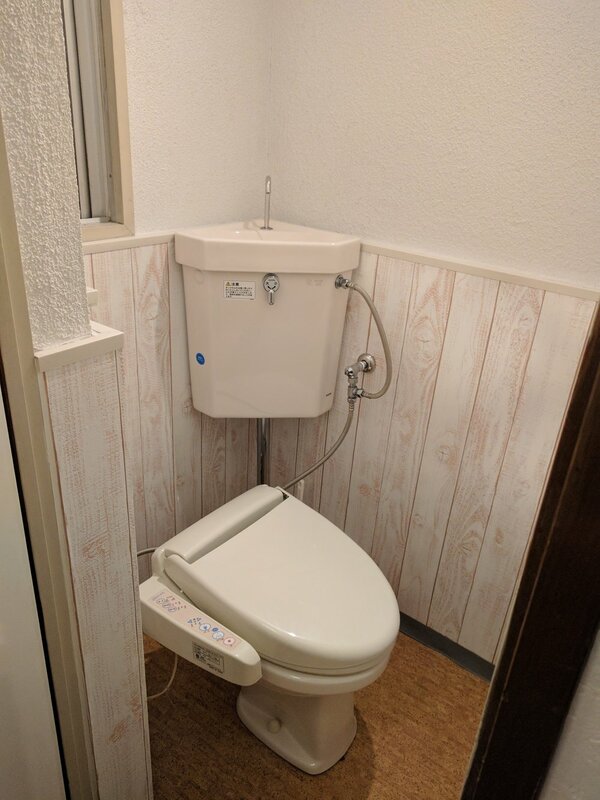 Other fun features of Japanese toilets? Flushing music plays when you enter the stall, and you can adjust the volume to cover up embarrassing noises. There are a half dozen bidet options, and sometimes there are so manybuttons that I don’t have a clue how to flush. I have yet to be in a stall that is out of TP. And many of the stalls have baby holders, so you don’t have to worry about your child running around while you take care of business. Don’t even get me started on the train toilets. They were a far cry from the train toilets in India, where you needed to be extra careful not to drop anything down the hole that went right onto the tracks. They had changing tables in the train toilets! Public restrooms seem to be around every corner- and they are all free! On our last day in Tokyo, Jeff figured out where the Toto Showroom was and took me there. He’s a real romantic. I thought it was awesome! If you find yourself in Japan, have no fear-you’ll be able to conduct your business in comfort!